Hamilton Naki, a self-trained surgical assistant, started his career as a gardener, and developed into what has been described as an “extraordinary teacher and surgical craftsman”. 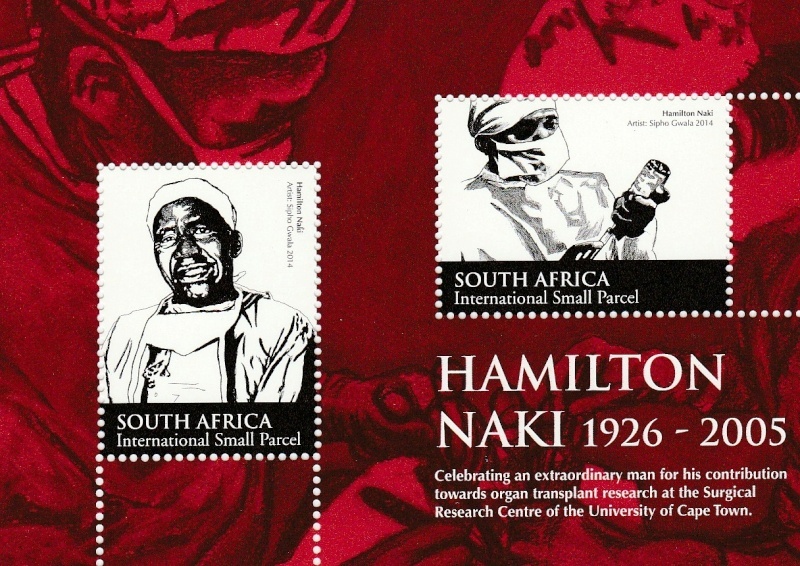 “Given the opportunity, Mr Naki would have been a better surgeon than me,” Dr Christiaan Barnard the world famous heart surgeon is reported to have said about Hamilton Naki. When asked by a reporter how he learned his impressive surgical skills without any formal training, Naki famously said, “I stole with my eyes.” After completing grade 8 at school, he went to Cape Town where he found employment at the University of Cape Town (U C T) as a gardener. His dedication and keen mind was soon recognized and led the then Professor of Surgical Research, Robert Goetz, to employ him in the research laboratory, where he learned to anesthetize animals and assist with experimental surgery. He had an amazing ability to learn anatomical names and recognize anomalies. 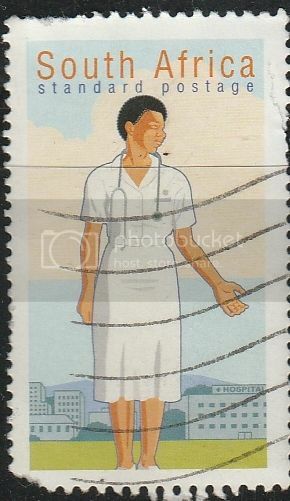 He became principal surgical assistant of the laboratory because of his remarkable skill and dexterity. 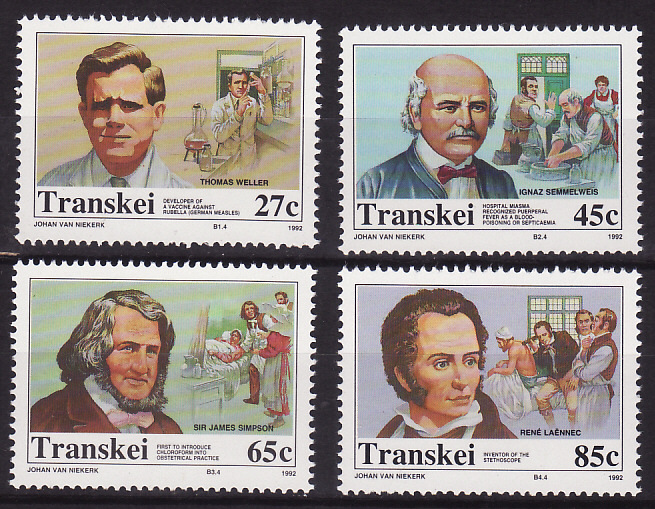 abolished, that Mr Naki's contribution to medical research became widely known. 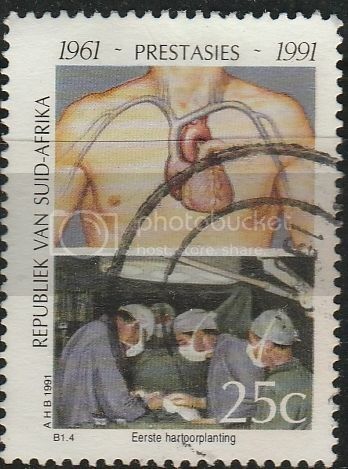 Professor Christiaan Barnard performed the first human heart transplant at Groote Schuur Hospital in Cape Town, South Africa. 1970 was the 150th anniversary of the year quinine was first isolated and named, by Pierre Joseph Pelletier and Joseph Bienaimé Caventou. Prior to this "Peruvian bark" had been widely used for the treatment of malaria, but without quinine itself being extracted. For the anniversary France issued SG 1870. Jacques Daviel (1696-1762) was a French eye doctor who made major advances in surgery for cataracts. Up to his time, the technique - still found in some places - for removing cataracts was couching - a needle is used to push phlegm associated with the cataract out of the way, and the phlegm is then blown out of the nose. This was a risky technique. Daviel performed the first surgery to remove the lens of the eye in the 1740s. SG 1601 of 1963. 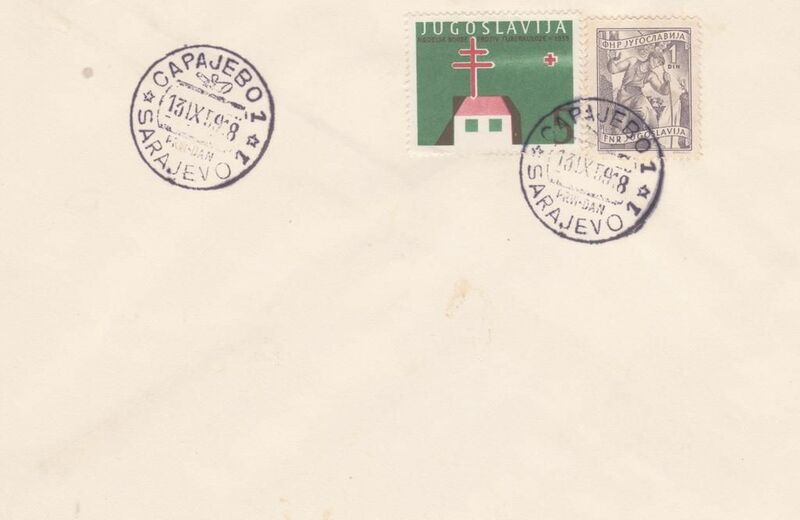 The missing 1934 stamp is a 25 para in the same design as the other two. 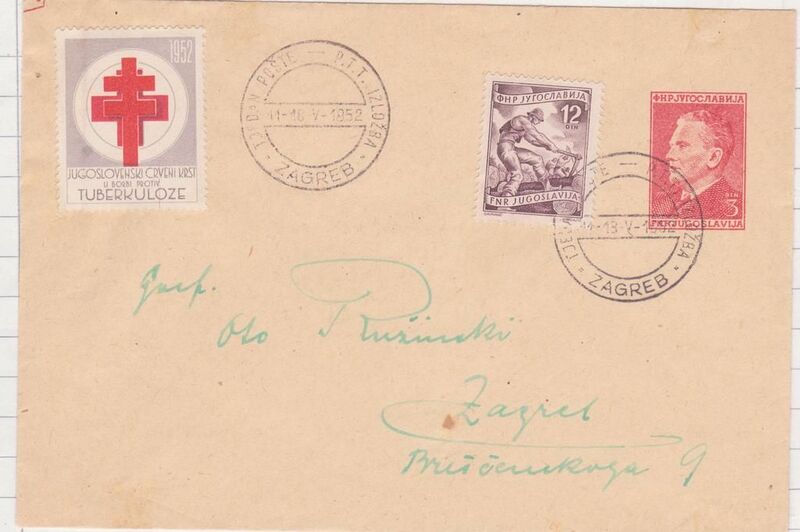 The woman on the 1935/6 stamps is Queen Marie - or more correctly the Queen Mother, since King Aleksander had been assassinated in 1934. 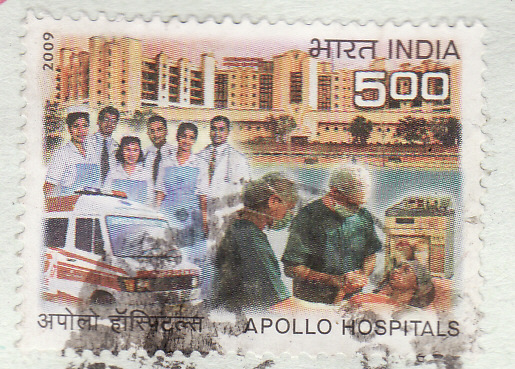 Note the two versions of the 1957 issue, with and (much rarer) without a date. The ticks indicate I have them used on cover, and they will follow shortly. 1959 issue.To put it mildly, a rather bizarre cover! 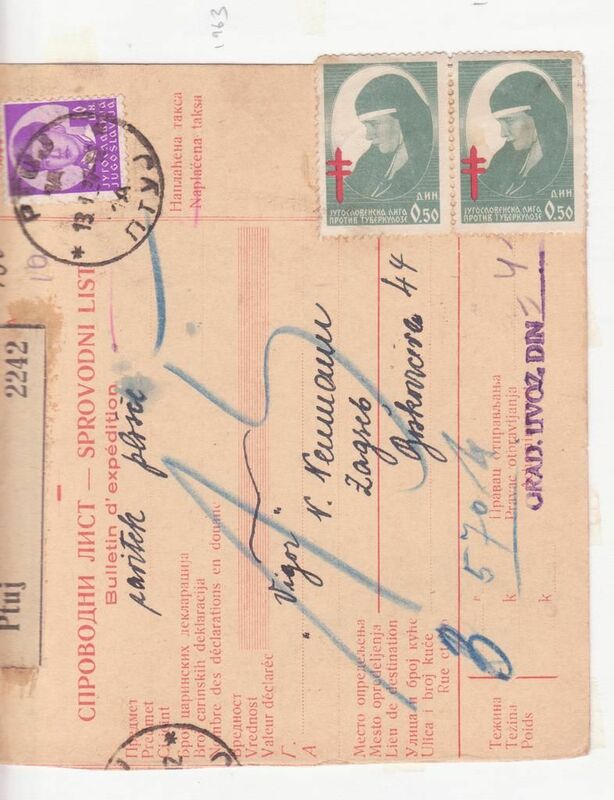 They have used the official Sarajevo First Day cancel; and this is clearly for the label, not the 1 dinar postage stamp, which had had its First Day on 29th Jan 1952. 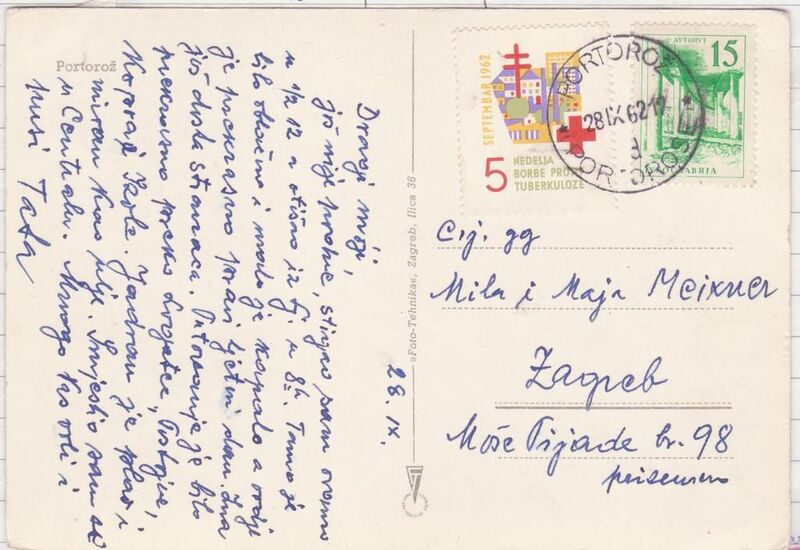 Since the envelope was not intended for posting (no address) and would have been horrendously understamped if it had been posted (in Sept 1959 the letter rate was 20 dinars) I would assume that the PO clerk refused to get out his nice First Day cancel unless the customer bought at least one proper stamp, and he bought the very lowest value available. There were no new issues for 1971. 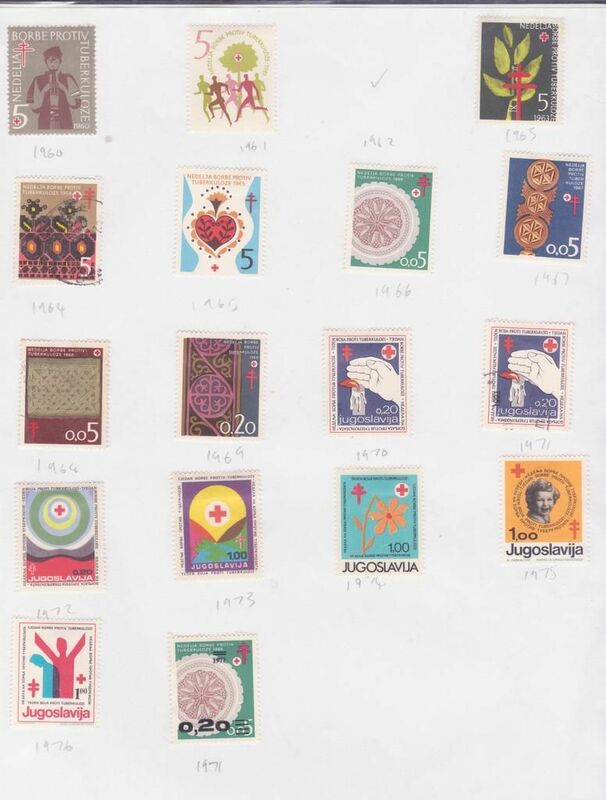 Instead they used up a variety of earlier stamps with 1971 overprinted; also sometimes with a surcharge. 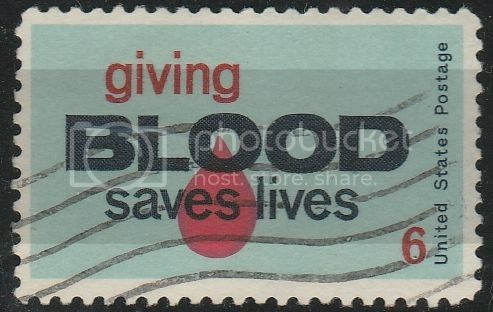 I include two examples: there are several more, of increasing rarity. I'm afraid I can tell you very little. 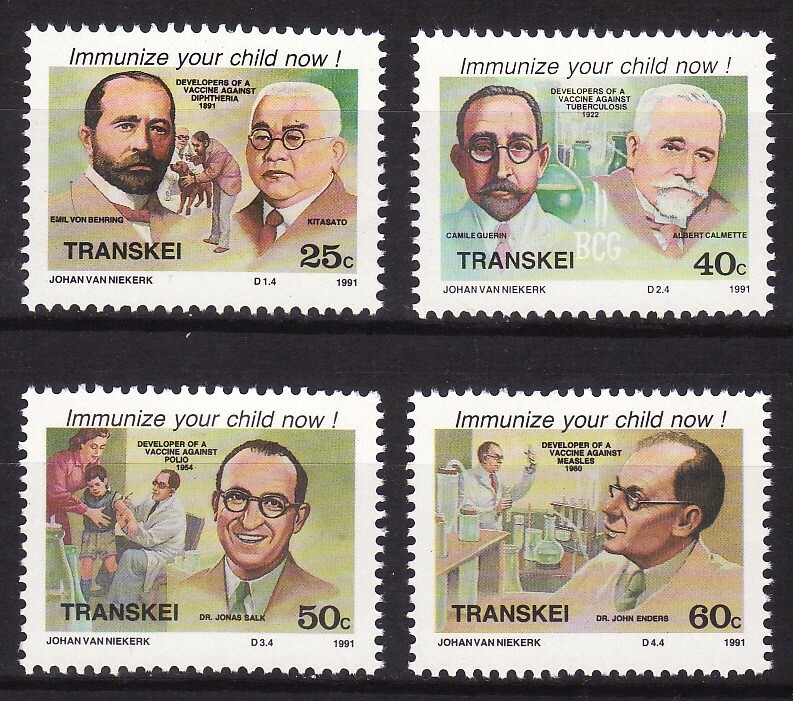 It depicts children taking sporty exercise, and is inscribed "The greater the resistance of the body, the less of the tuberculosis disease". 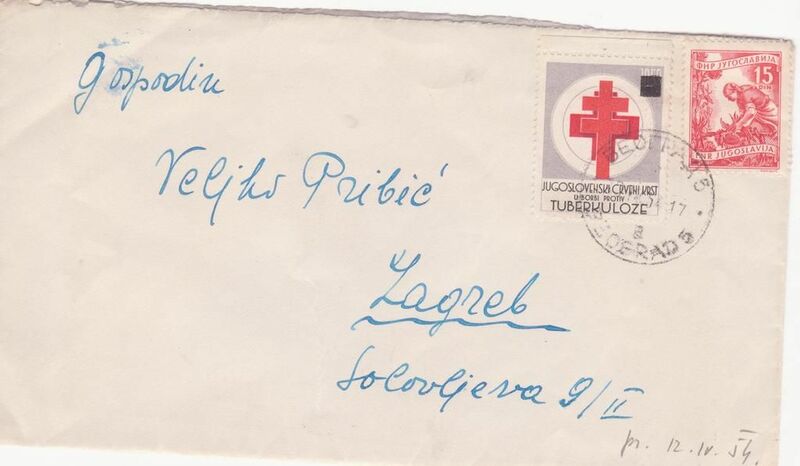 The language is Croatian. It is not inscribed by the League. 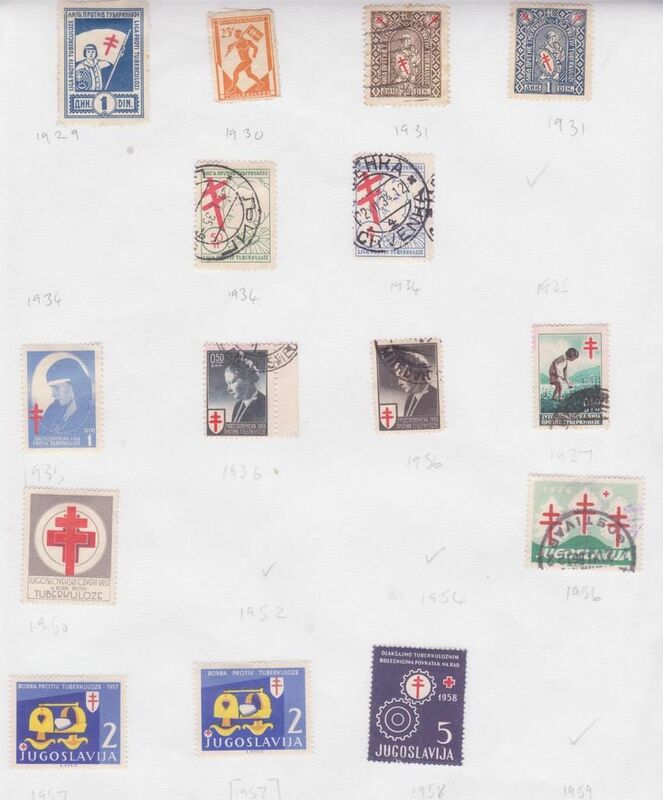 It is not listed in Milanovic's Katalog Doplatnih Maraka, which initially made me suspect pre WW2; but the actual style of drawing makes me think late 40s/early 50s. All information, particularly Date and Publisher, greatly appreciated.